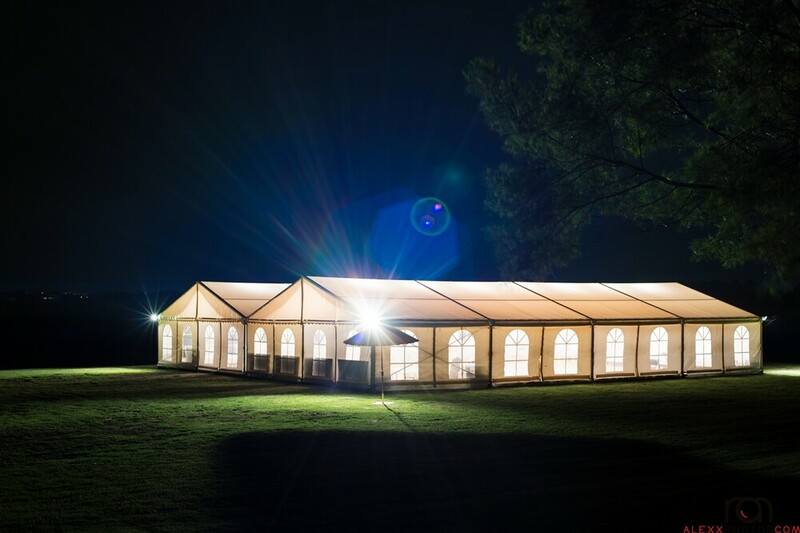 Event Marquees supplies beautiful modern marquee structures for hire or for sale with range of accessories and event furniture. We combine over 20 years of experience in the event & marquee hire industry, with personalised customer service and outstanding value for money. 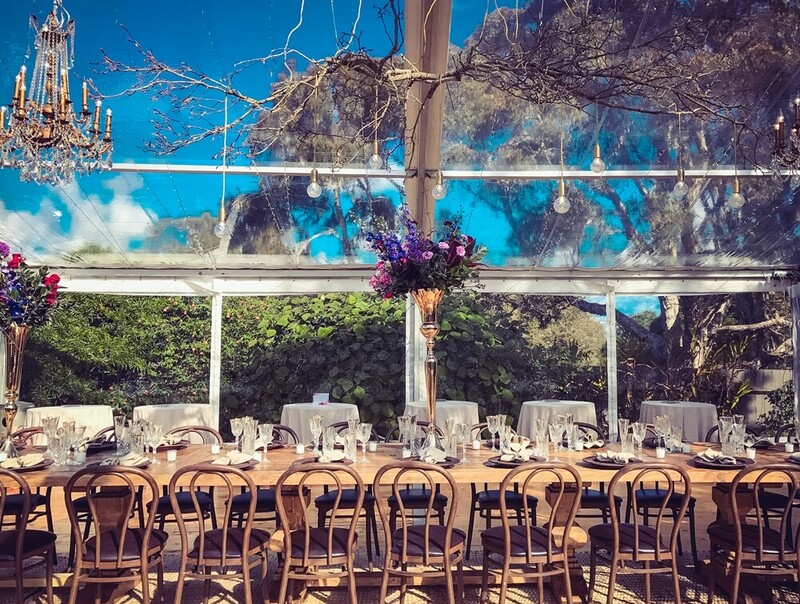 We assist with event planning, all hire needs & event management and currently service most areas on the East Coast of Australia. We have the range, experience and we work very hard 7 days a week to help all our clients create the best experience possible. We have both small marquees and large marquees available for hire. We have a great team ready to deliver and set up almost anywhere and on any surface. We have beautiful freestanding wedding marquees with many accessories to suit any wedding theme. From a rustic style to fairy tale marquee with silk roof lining and hundreds of fairy lights. We are capable of creating a magic room for up to 600 guests. Event Marquees provides party marquees in many different sizes. We offer marquees with or without walls, party lights and wooden dance floor to suit any budget. Our 100% waterproof party marquees, small gazebos and pagodas are great for backyard parties and celebrations, small corporate events and social gatherings. If you are investing in a marquee for your continued use - it needs to stand the test of time. 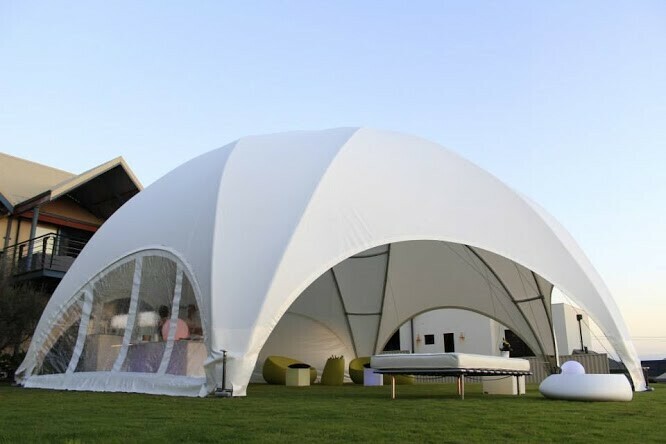 Event Marquees offers a range of brand new and quality marquees and tents for sale. Whatever your requirements or size you are seeking - we can help. Dome marquee hire offers exclusive & unique event solutions, with its innovative shape and unique design, the possible event applications for the dome marquees are numerous. Invite guests into this new stunning space, which will offer a truly unique and unforgettable experience.